Under California’s old regime, prisoners identified as gang affiliates were sent to SHU for an indefinite term based merely on their gang affiliation, regardless of whether they had ever violated a prison rule. The settlement transforms California’s use of solitary confinement from a status-based system to a behavior-based system: from now on, California will only send gang-validated prisoners to SHU if they are found guilty, at a hearing, of a serious “SHU-eligible” rule violation. These violations are now limited to the same violations that send non-gang-validated prisoners to the SHU: murder, violence against persons, threats to kill or assault, weapons possession, distribution of controlled substances, escape, disturbance, riot or strike, harassment, gang activity that leads to a serious rule violation, serious theft or destruction of property, extortion or bribery, certain sexual misconduct, and related attempts or conspiracy. The settlement requires speedy review of all prisoners currently held in a California SHU based on gang affiliation. With very limited exceptions, described below, those who have not been found guilty of a SHU-eligible offense within the last two years will be immediately released to a general-population unit Those with a recent SHU-eligible offense will be placed at the appropriate step of the step-down program, based on the date of the rule violation. It is currently estimated that only a small minority of those currently held in a SHU based on gang affiliation have a recent SHU-eligible offense, so that the overwhelming majority of prisoners should be released into general population under this settlement. Because this settlement ends the prior practice of indeterminate SHU sentences for validated prisoners, generally prisoners will not be kept in the SHU for more than 10 continuous years, with a limited exception, called Administrative SHU. The settlement limits and ameliorates such prolonged solitary confinement by (a) setting up strict criteria for its use, (b) requiring increased out-of-cell time, and (c) providing for strong judicial review of its use. For example, where the Departmental Review Board has overwhelming evidence that a prisoner who has already served a SHU term presents an immediate threat such that he cannot be placed in general population, he can be kept in the SHU. Even in such instances, CDCR shall provide enhanced out-of-cell recreation and programming of a combined total of 20 hours per week, double the out-of-cell time of other SHU prisoners. During the agreement, CDCR’s decision is subject to review by Magistrate Judge Vadas, who is monitoring implementation of the settlement with plaintiffs’ counsel. The agreement states that CDCR’s expectation is that only a small number of prisoners will be retained in Administrative SHU. The Administrative SHU prisoners will have 180-day reviews in which staff will be required to identify efforts to move the prisoner to a less restrictive environment with the assumption being that these prisoners would be candidates to be moved to the RCGP. 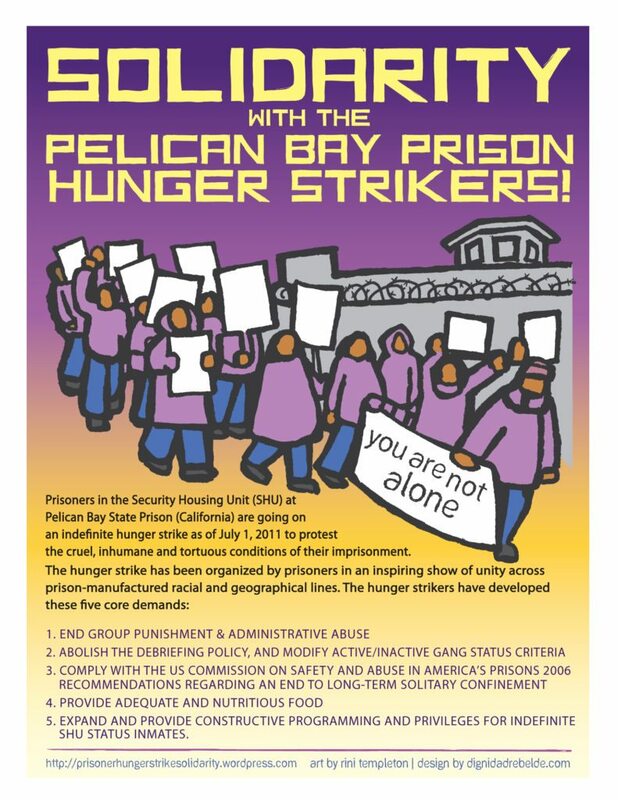 In addition, no prisoner may be held involuntarily at Pelican Bay SHU for more than 5 years. 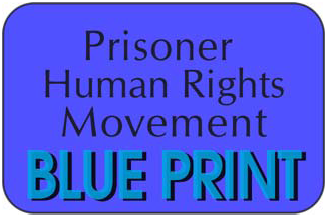 This entry was posted in litigation, Report Back, Update and tagged Administrative SHU, Ashker v Brown, Ashker v Governor of California, CDCR, Center for Constitutional Rights, Departmental Review Board, determinate SHU sentence, gang validated, general-population unit, in SHU for more than 10 years, Magistrate Judge Vadas, meaningful social interaction, phone calls, programming, reforms, released to general population, Restricted Custody General Population Unit (RCGP), settlement, SHU based on gang affiliation, SHU-eligible offense, small-group leisure activities, small-group recreation yard, solitary confinement, some job opportunities, speedy review of all prisoners, Step Down Program. Bookmark the permalink. thats good prisoners can kiss and hug there family members.R.P.bakersfield Ca. ricky m. provencio said,The people in the back are humans just like you and I. Nobody’s better. That judge or cop puts on his pants one leg at a time like me.